Rachel Von | The Journal Gazette Adams Central's Kevin Brown tries to get around Jay County's Michael Schlechty to get to the hoop during the first quarter of the ACAC Basketball Tournament at Adams Central on Tuesday. 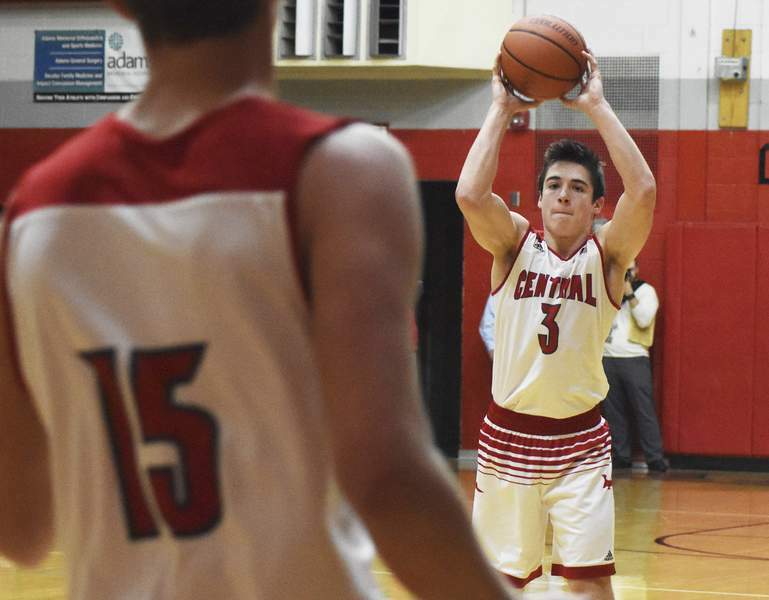 Rachel Von | The Journal Gazette Adams Central's Colton Yergler looks for a teammate to pass the ball to during the first quarter against Jay County during the ACAC Basketball Tournament at Adams Central on Tuesday. 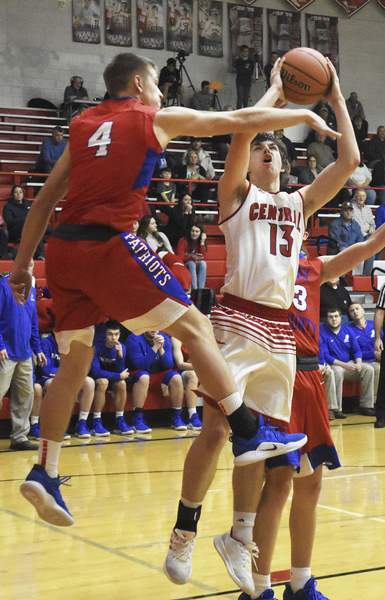 Rachel Von | The Journal Gazette Adams Central's Ben Voirol looks for a teammate to pass the ball to as Jay County's Parker Grimes tries to block his pass during the first quarter of the ACAC Basketball Tournament at Adams Central on Tuesday. 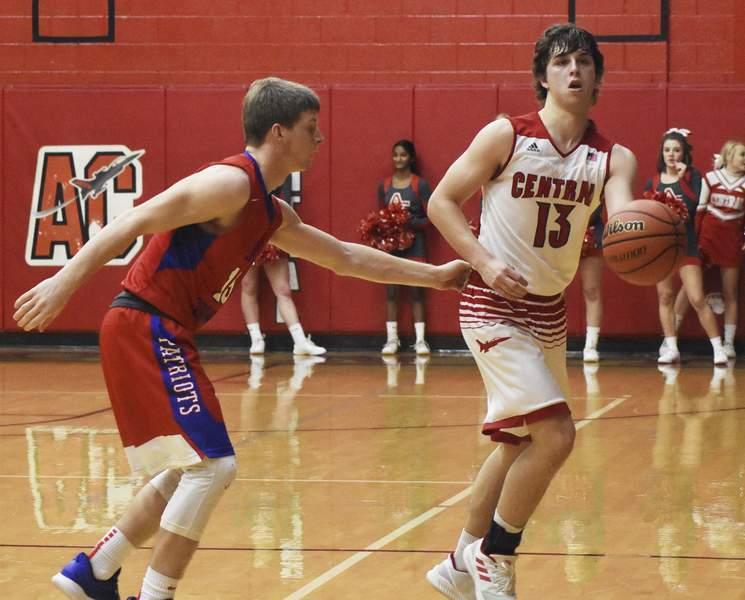 Rachel Von | The Journal Gazette Adams Central's Kevin Brown prepares to pass the ball as Jay County's Ryan Schlechty tries to block his pass during the second quarter of the ACAC Basketball Tournament at Adams Central on Tuesday. 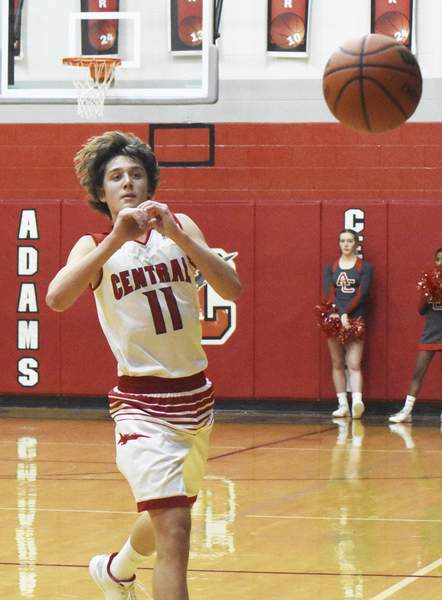 Rachel Von | The Journal Gazette Adams Central's Lucas Van De Weg passes the ball during the second quarter against Jay County during the ACAC Basketball Tournament at Adams Central on Tuesday. 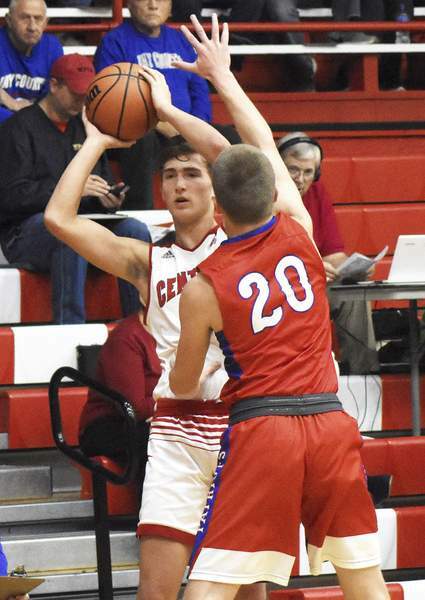 Rachel Von | The Journal Gazette Adams Central's Kevin Brown shoots the ball as Jay County's Gabe Link tries to block his shot during the second quarter of the ACAC Basketball Tournament at Adams Central on Tuesday. 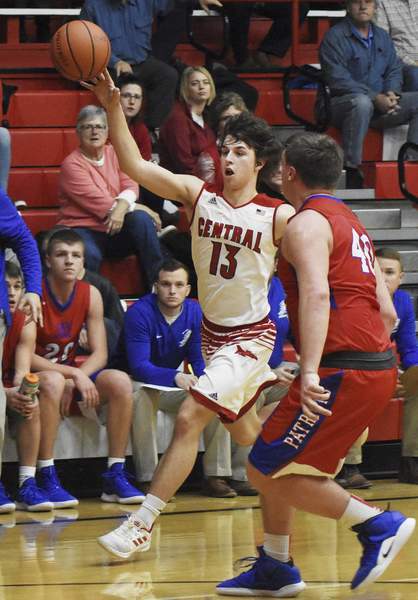 Adams Central and Jay County faced off during the ACAC Basketball Tournament on Tuesday at Adams Central.